Since her admission in 2016 Lauren has focused her practice on Criminal, Civil, and Family Law with a special interest in gender dysphoria applications and complex parenting matters. Born and raised in Western Sydney, Lauren is an active member of the Local Community, donating much of her time to assisting clients at The Haven. 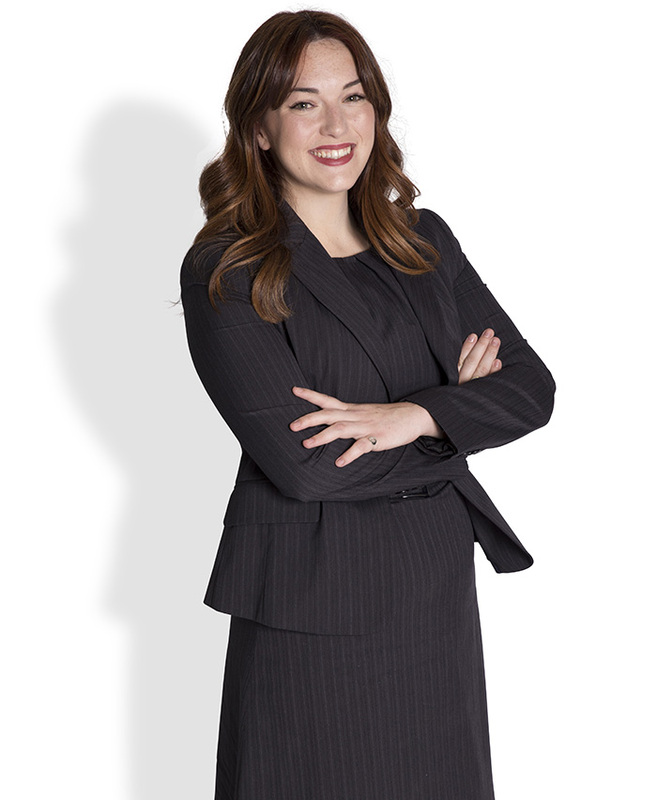 Lauren understands the complexities of Criminal, Civil, and Family Law matters and their impacts on the lives of clients and aims to achieve cost effective resolutions to matters with the least possible disruption. Lauren is happy to work out of both our Parramatta and Penrith offices to suit clients’ needs.